We’re very pleased to share that on the 22nd of January 2019, Exponential won two awards at the MMA MENA SMARTIES awards! 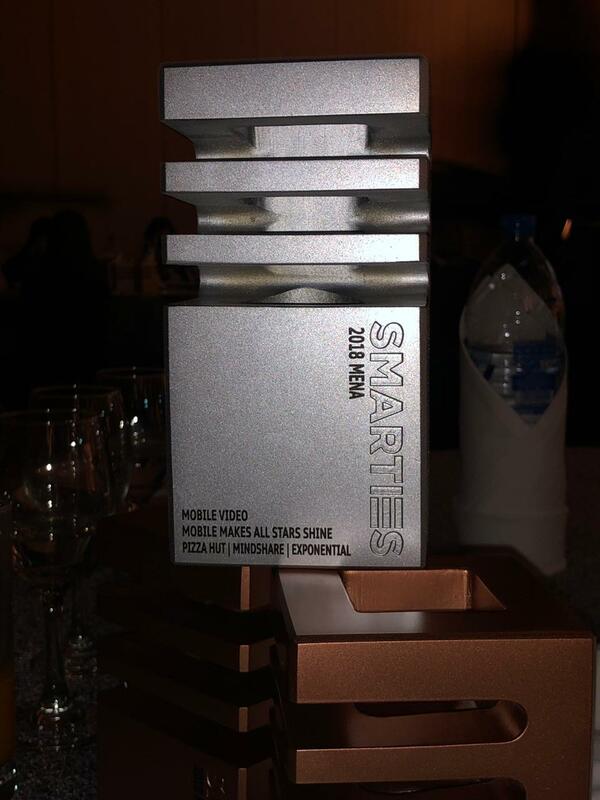 Exponential alongside Mindshare MENA and Pizza Hut won Bronze for Best Lead Generation Campaign for Pizza Hut All Stars and we won Silver for Best Video for the same Campaign. We are so thrilled with our win and want to say a big thank you to Pizza Hut and Mindshare. 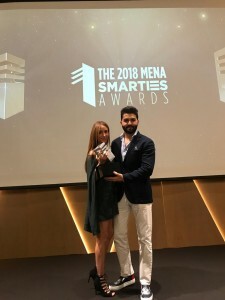 You can see all the winners from the 2018 and our entry video here on the MENA SMARTIES website.